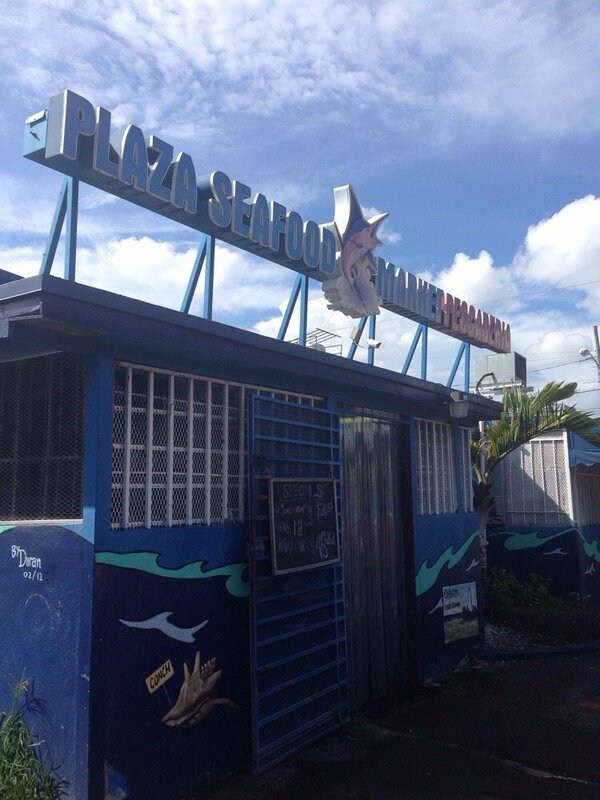 ***** Plaza Seafood Market, 3114 Northwest 17th Avenue, Miami, Florida 33142, (305) 636-1695. 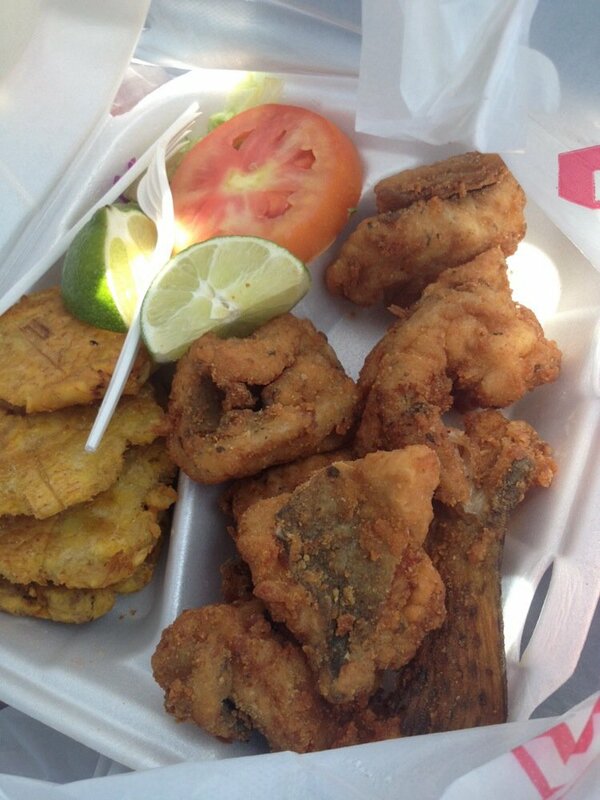 Got something real good for you guys, Plaza Seafood Market in Miami. 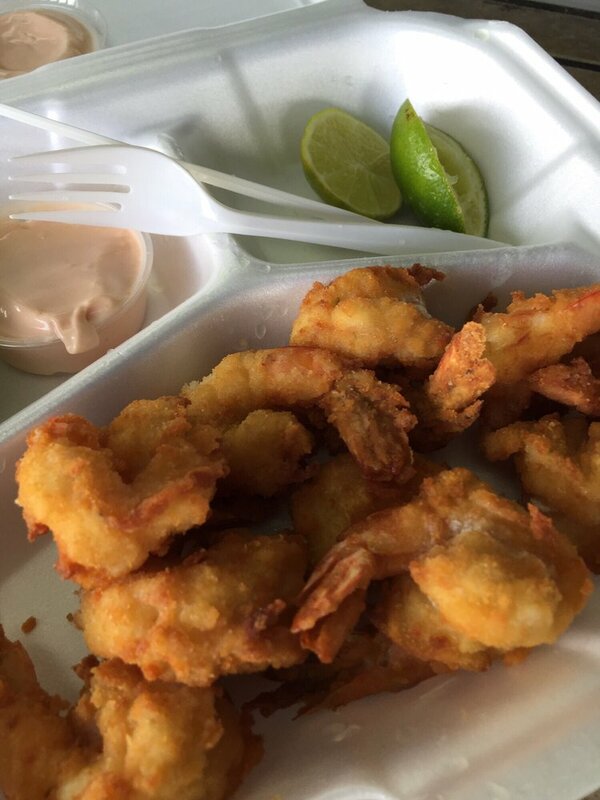 Real easy concept to understand, reasonably priced retail fresh seafood market combined with a reasonably priced out door seating only/fast-food/order at-pickup at the counter seafood restaurant. 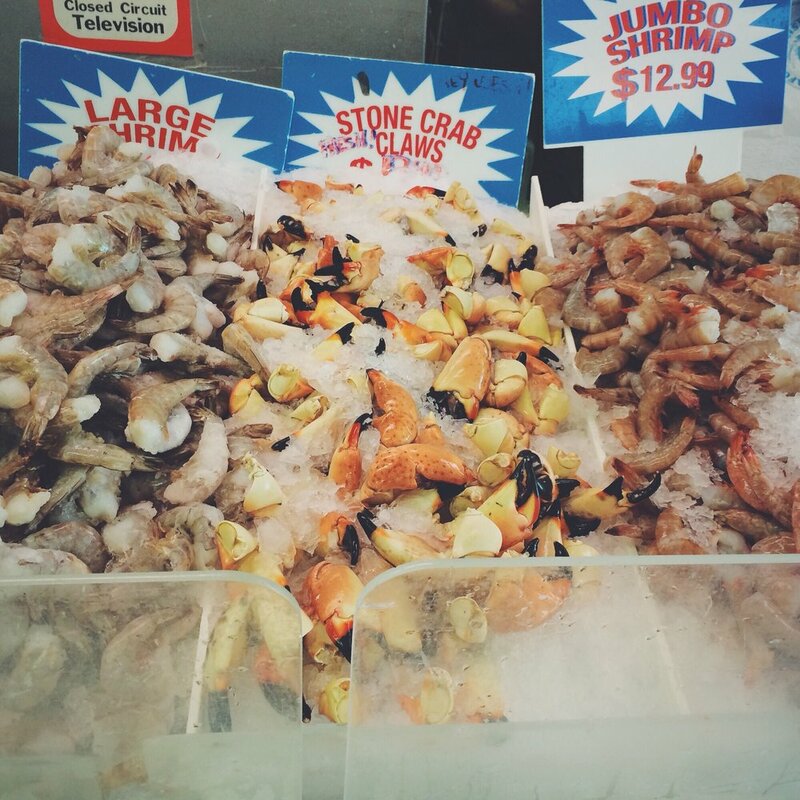 Jeff Eats and Mrs. Jeff Eats recently did lunch there and Plaza Seafood Market blew us away! 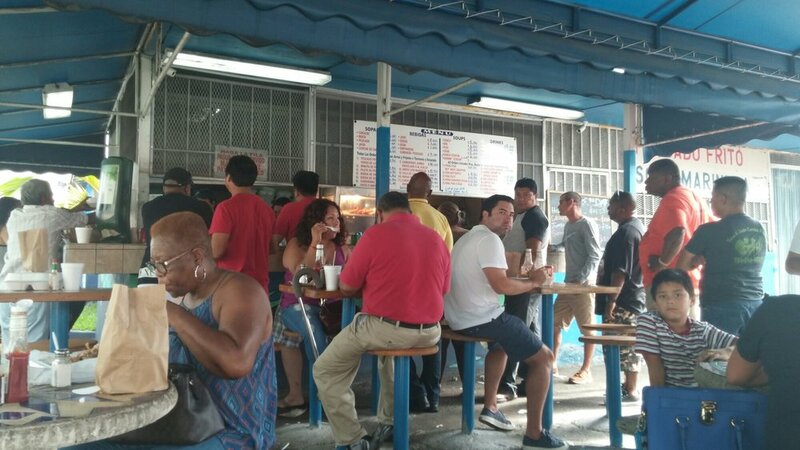 Like Jeff Eats said a few seconds ago, Plaza Seafood Market is a terrific outdoor seating only-fast food seafood restaurant/retail seafood market combo! 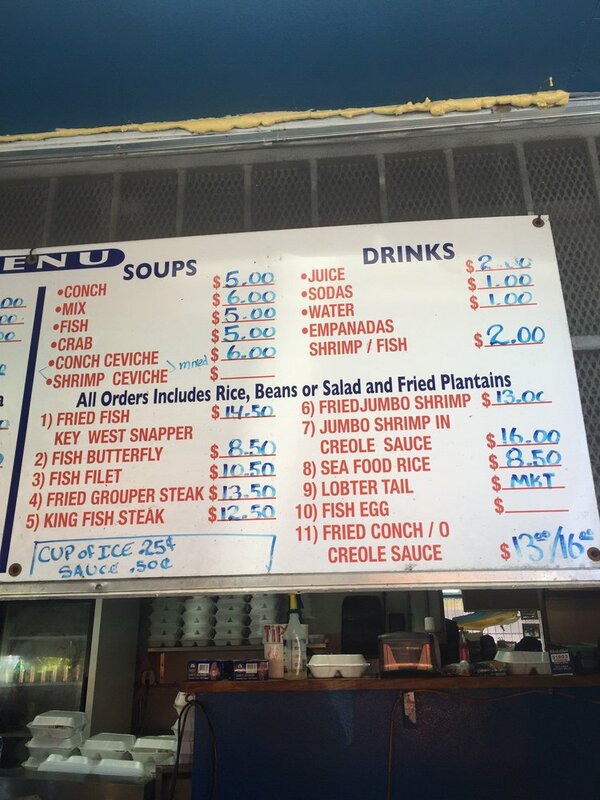 Just so there is no misunderstanding, absolutely nothing fancy whatsoever going on at this joint. 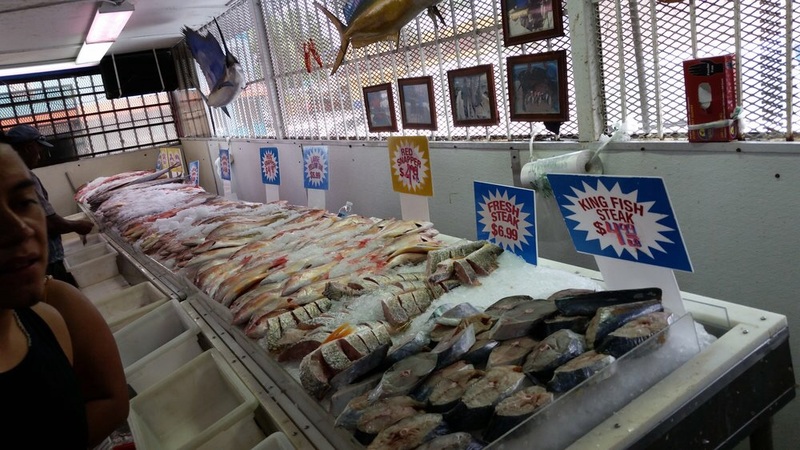 Personally, Jeff Eats and Mrs. Jeff Eats thought that- Plaza Seafood Market was such a “cool” situation, that we plan on bringing (as they visit us) all of our “recently retired-thinking of moving to Florida- New York City School Teacher Friends” there to show them why- Florida is such a great place to live! 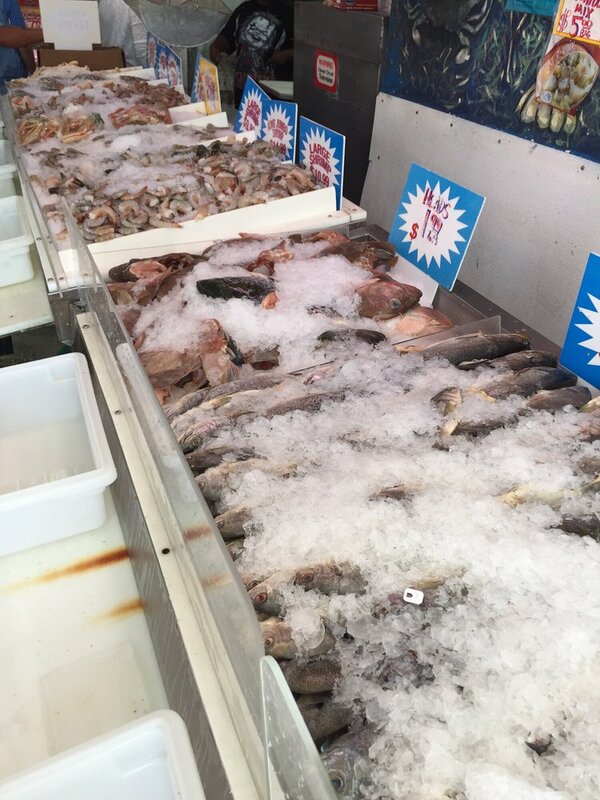 Plaza Seafood Market is open, Market: Sunday 8am-3pm, Monday-Saturday 8am-6pm, Restaurant: Monday-Thursday 8am-6pm, Friday-Sunday 8am-9pm. 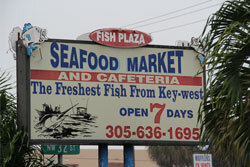 For more info on Plaza Seafood Market plazaseafoodmarket.com.